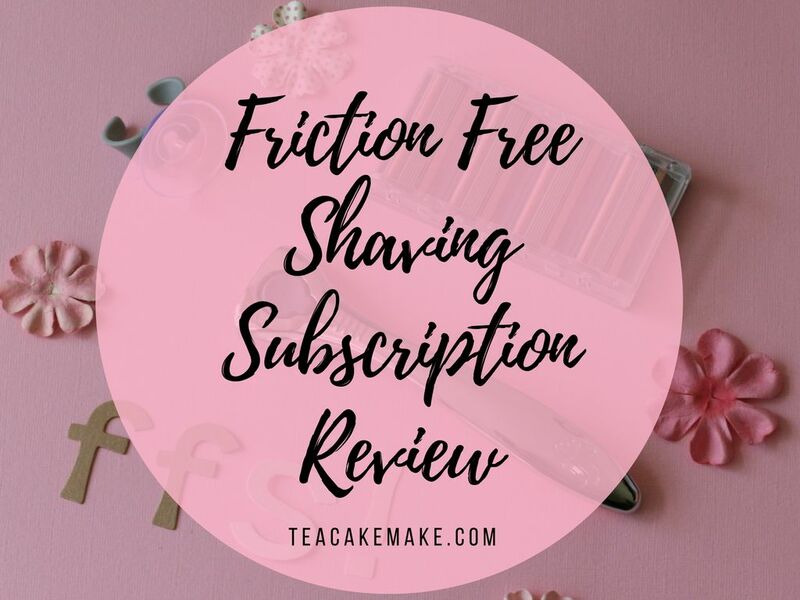 Have you heard of Friction Free Shaving* (FFS) before? They run a subscription service where you can subscribe to great value, German-engineered razors and blades, so you’re not left caught short on another sunny day. Read more to find out what the subscription includes, costs, and whether it’s worth the money.